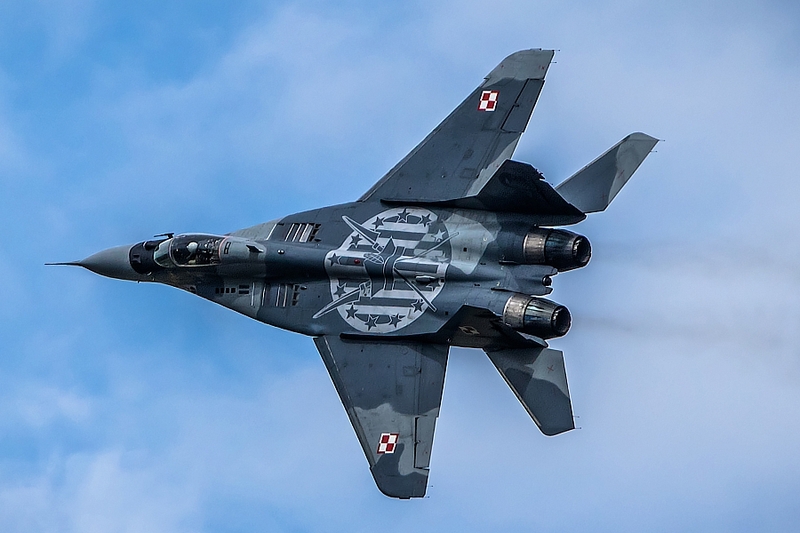 A Polish Air Force MiG-29 fighter jet from 23rd tactical airbase crashed shortly after takeoff on 4 March in a forest of the Mazovian Voivodeship, and the pilot was able to eject, according to a spokesman for the General Command of the Polish Armed Forces, Lieutenant Colonel Marek Pawlak. The Polish Armed Forces’ press office reported that the pilot has been found and taken to a hospital. Ten fire brigades and police from neighbouring Wegrow have been sent to the place of the accident.